A sixth-round pick out of Baylor University, Rico Gathers was supposed to be one hell of a football story. A basketball superstar, Gathers hadn't played college football at all, but the traits he had were enough for the Dallas Cowboys to take a chance on him during the final day of the 2016 NFL Draft to find a potential heir to Jason Witten. After spending his entire rookie season developing in the practice squad, it felt like Gathers would have his chance in 2017. However, after suffering a concussion in the preseason, he never saw the field during the regular season. Despite initially making the 53-man roster, he was quickly placed on injured reserve. 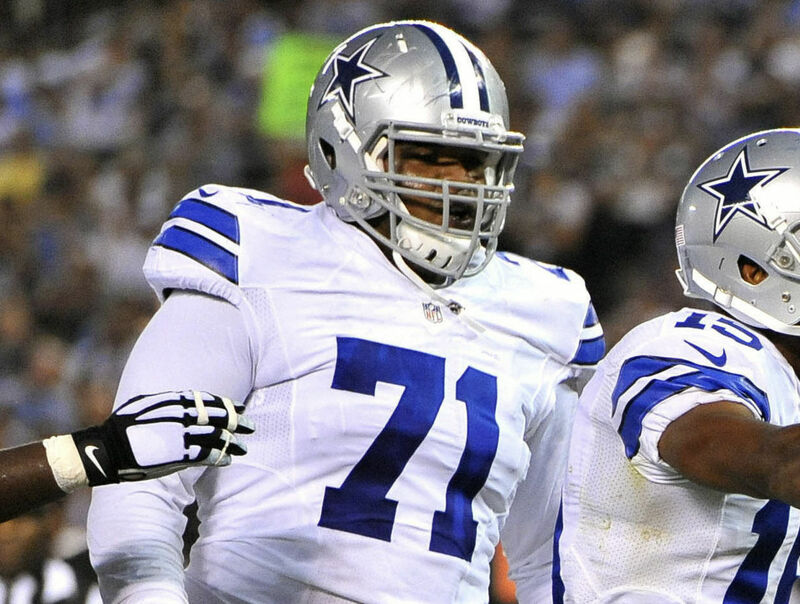 Cowboys Nation hoped to see him back after the mandatory eight weeks in IR, but the much-anticipated comeback never took place. The narrative was that the concussion was more serious than previously thought and that there was also a jaw injury involved. And through it all, there were some whispers about Gathers' absence being more coaching related than health related. Last Wednesday, the former Baylor basketball star talked to the media about his situation and brought some very interesting responses to the table. Cowboys TE Rico Gathers said he was cleared from his concussion after Week 7 last year to return to practice. "But I could just tell by the drift of the season and the drift of the coaching staff that I probably wasn't going to play this last year anyway. If his comments are true, it really confirms that the fact that Gathers didn't get any playing time at all last season wasn't only concussion-related. 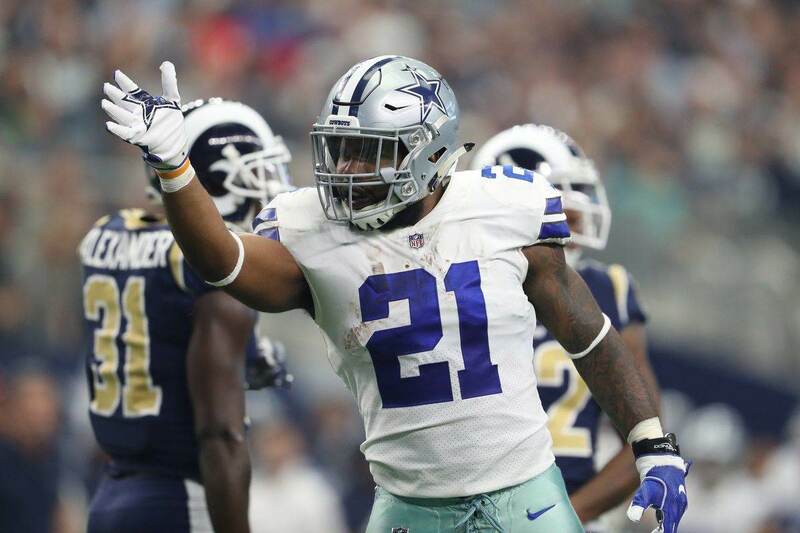 If he was truly ready to go since week 8, then him not being on the field shows how the Cowboys coaching staff isn't sold on the player like the fans are. Sure, it'd be one hell of a story. And of course, he seemed to make a statement during the preseason. However, it's not like Dallas had very special backup tight ends behind Jason Witten. As much as it hates to admit it, maybe Gathers simply isn't as good as some thought he was. This was not the only interesting comment from Rico as he also said that the jaw injury never happened, claiming that was something media-related. This obviously brings up an even more interesting question: Was the team lying about Gathers' health to keep him on IR and avoid having to get him on the practice squad and risking him being pouched by another team? We might never get to know the absolute truth in this case, but it's still worth noting. Right now, Gathers' fight is all about making it to the regular season. Rico Gathers: "The biggest thing for me this year is just making it to the regular season. I have to make sure I'm healthy and make sure I'm able to be on somebody's 53-man roster. "Somebody's 53-man roster" is the quote that sticks out from this comment. If Gathers makes it to a roster for the 2018 season, it just might not be with the Dallas Cowboys. Perhaps it's for the best. 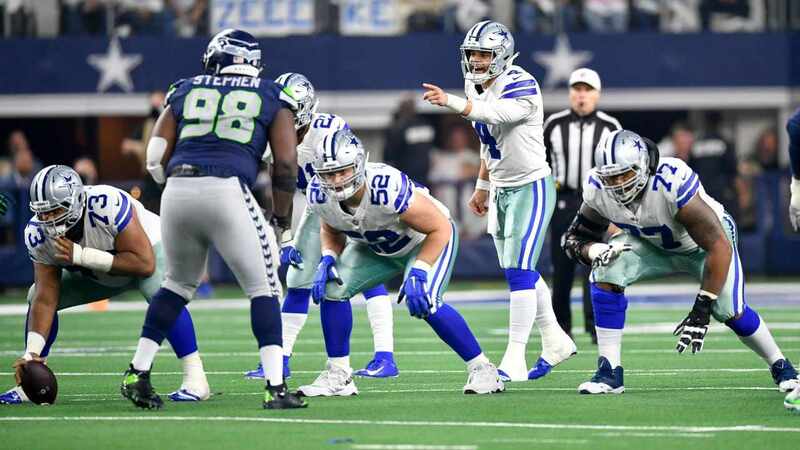 The team has a chance to give Dalton Schultz an important role from day 1 and continue with Geoff Swaim's and Blake Jarwin's development going forward. Rico Gathers may still be in the picture, for sure, but don't be surprised if he's shown the door before expected. I think every fan out there agrees that having a kid who hadn't played football since he was 13-years old turn into a quality starter in the league would've been remarkable. But it's time to realize that that doesn't look to be the case. Right now, Gathers is fighting for a spot on the roster. He's going to have to put up a big fight if he's to prove he's worthy of wearing the Star. Luckily for the Dallas Cowboys, with a deep TE room, they won't be desperately relying on his success to find the new starting tight end of the franchise. Tell me what you think about "Rico Gathers’ Absence in 2018 Wasn’t About Health" in the comments below, or tweet me @MauNFL and let’s talk football! If you like football and are looking for a Dallas Cowboys show in Spanish, don’t miss my weekly Facebook Live! show, Primero Cowboys!